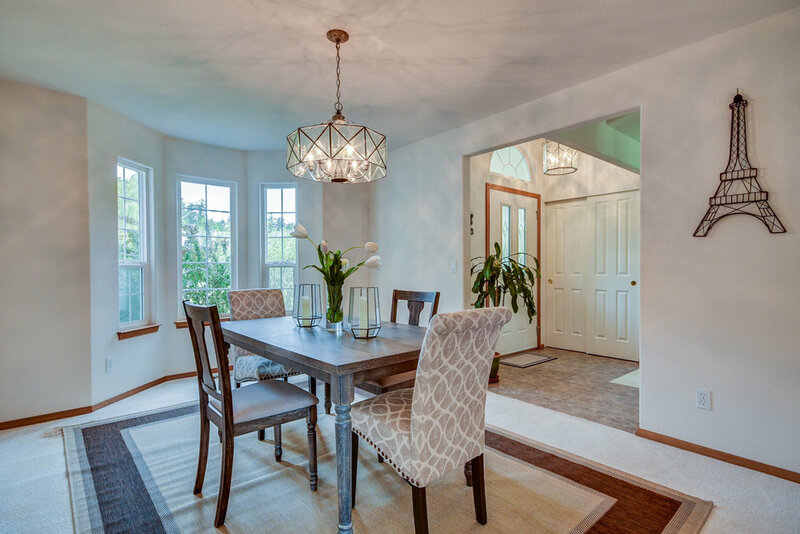 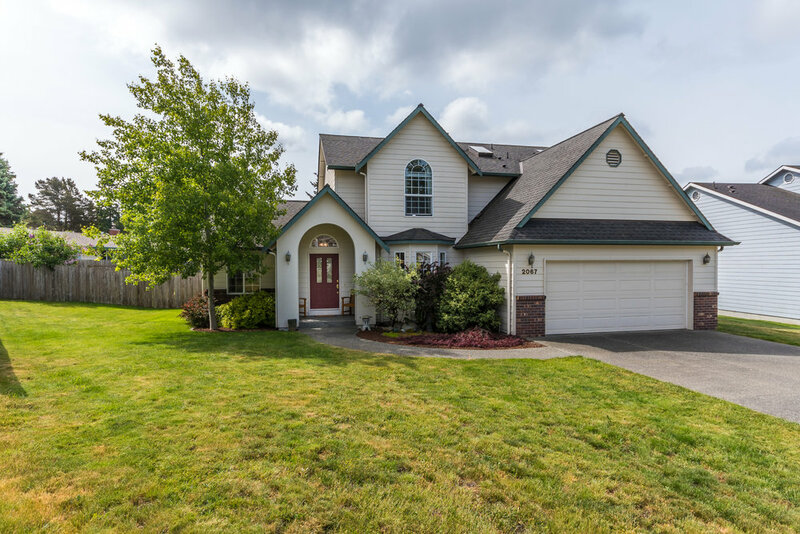 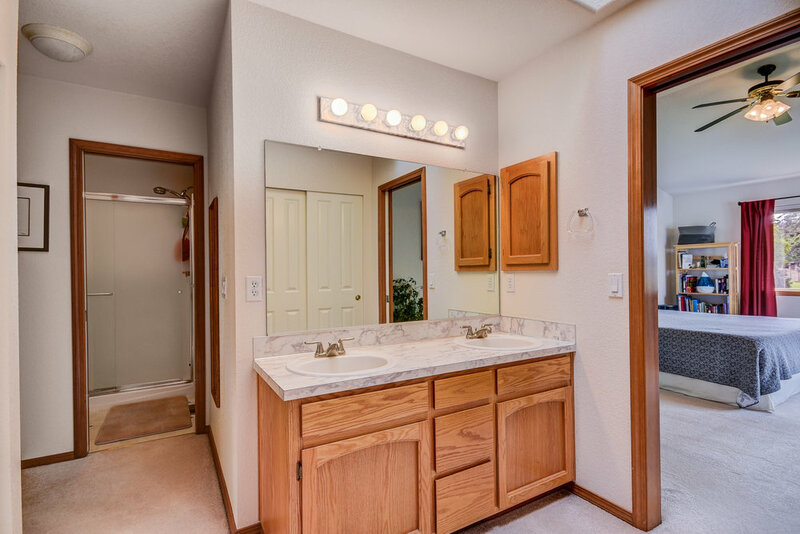 Positioned in a quiet corner of desirable Highlands West, this 2-story home is where quality & comfort meet. 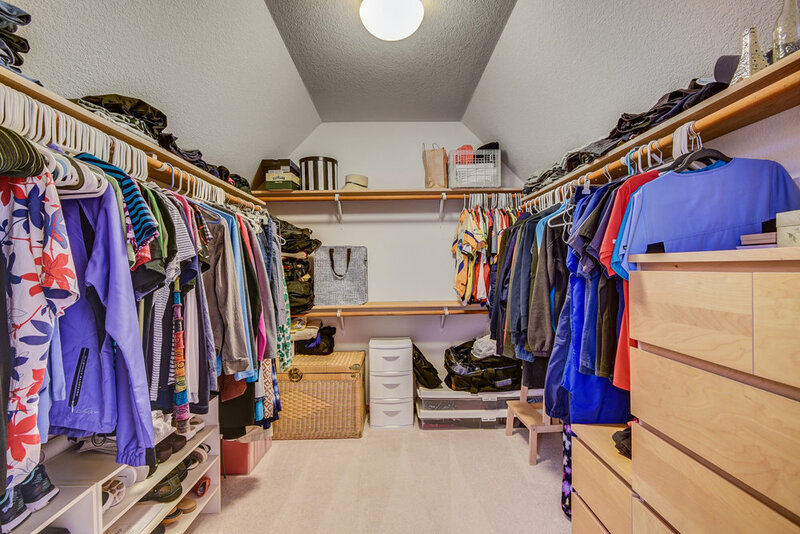 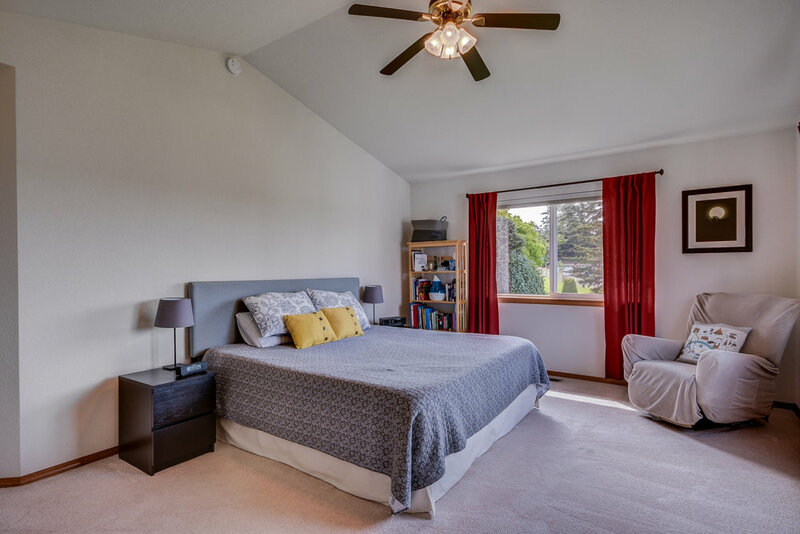 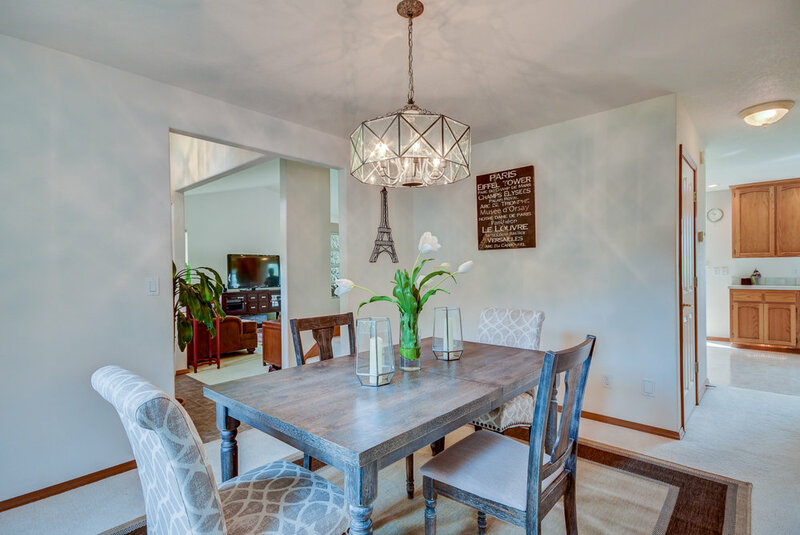 With 2160 asf, highlights: 4 bedrooms, a spacious living room with vaulted ceilings, gas fireplace, & an expansive kitchen with casual eating nook & ample storage. 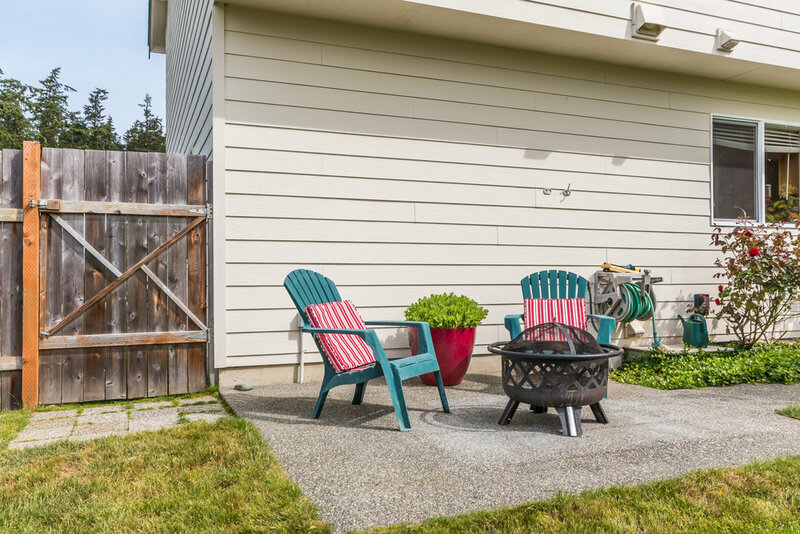 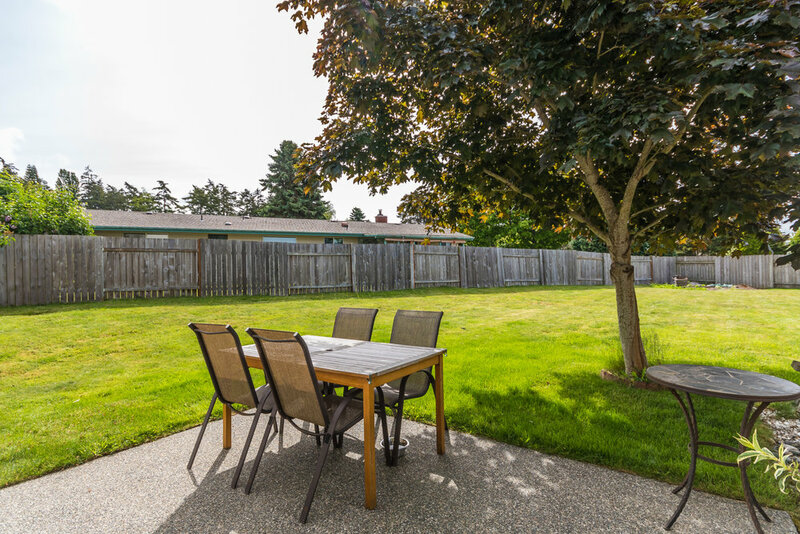 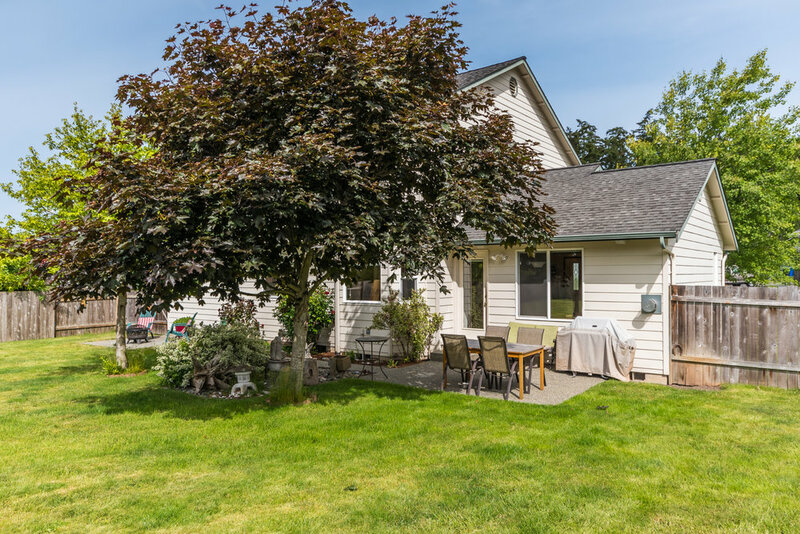 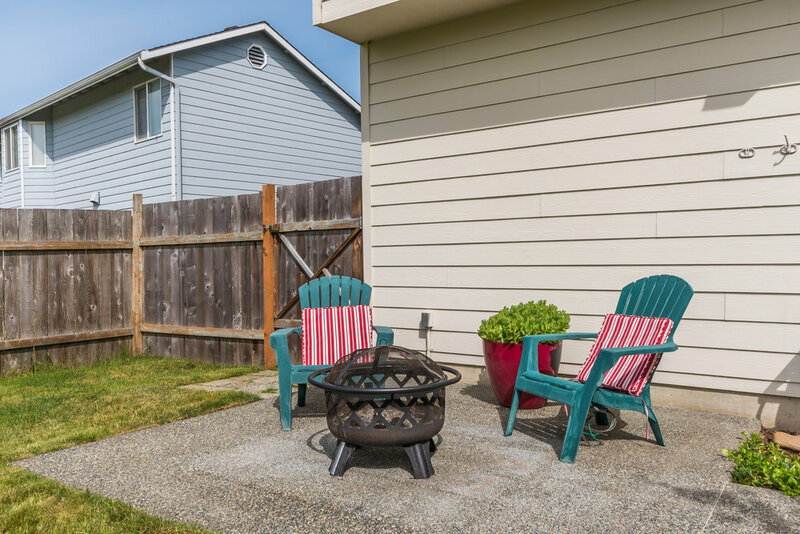 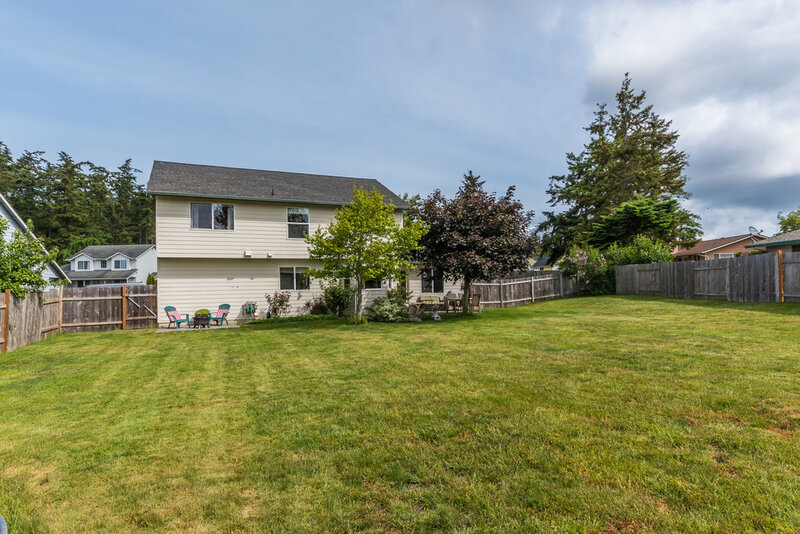 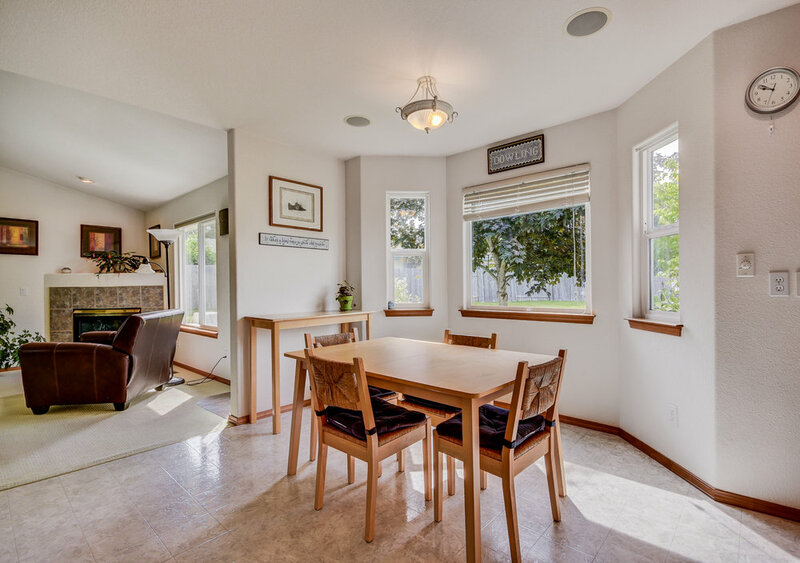 Step into the fully fenced back yard complete with sun soaked patio--wired for a hot tub & plumbed for gas grill--summer's perfect accessories for a housewarming party! 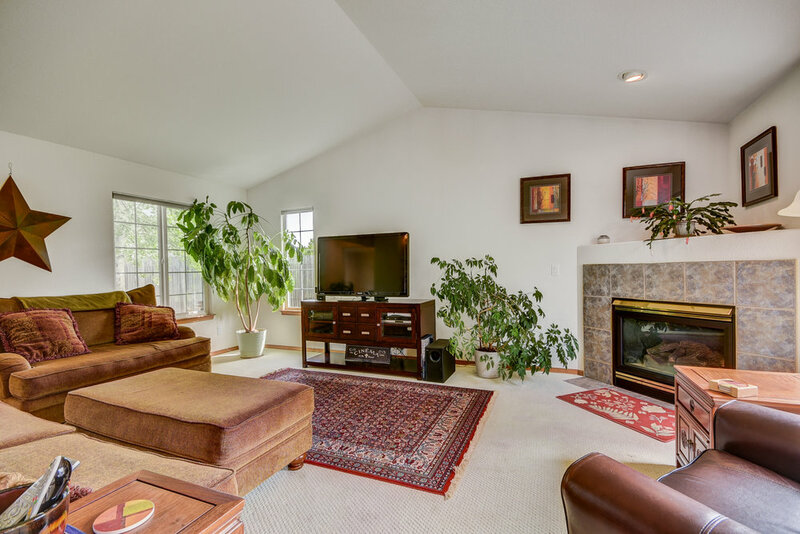 Add the natural gas heat, surround sound, central vacuum & more? 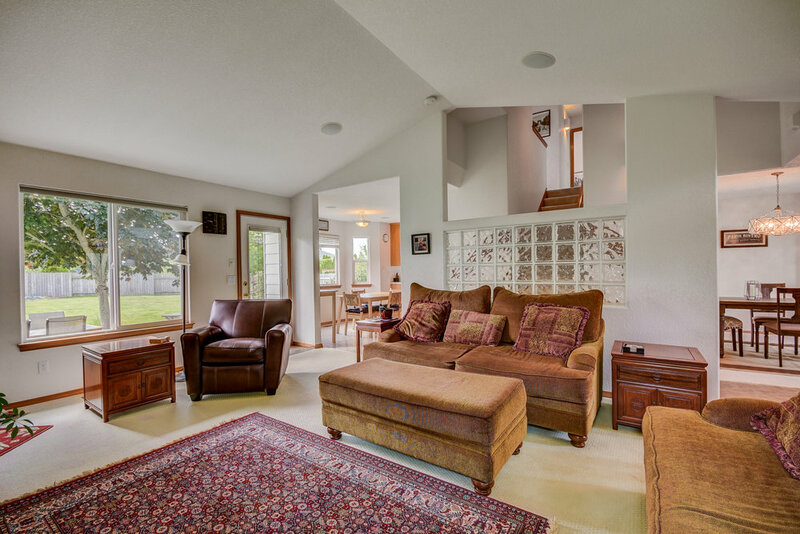 Your home awaits.